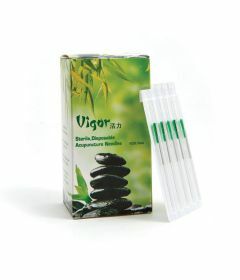 Acupuncture has been used by physiotherapists in Canada for over 40 years. 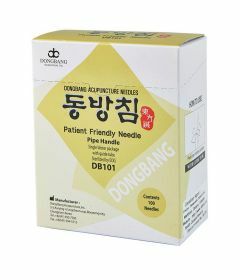 Many rehab centers offer acupuncture treatments to their patients. 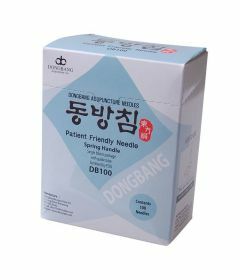 OrthoCanada supplies acupuncure needles, dry needling needles and acupuncture accessories to canadian rehab clinics. 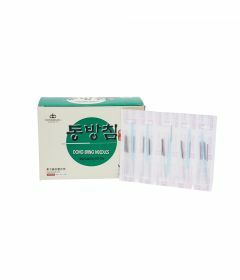 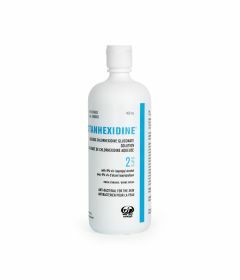 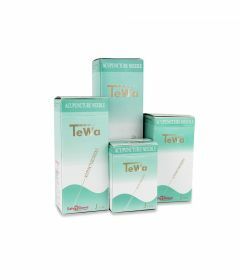 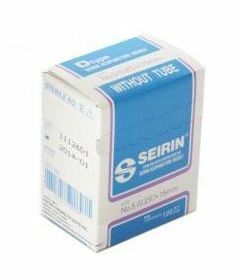 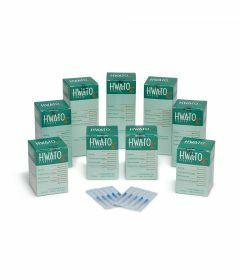 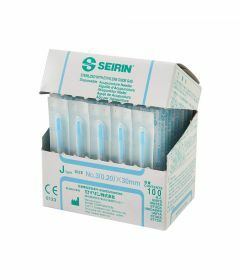 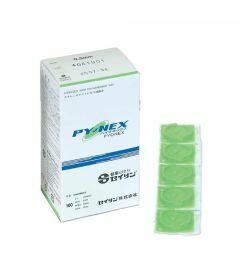 We carry premium brands of needles approved as Class II medical devices with Health Canada, including Seirin Needles, Dong Bang Needles, APS-Agupunt Dry Needles, TeWa Needles and TeWa Dry Needles.